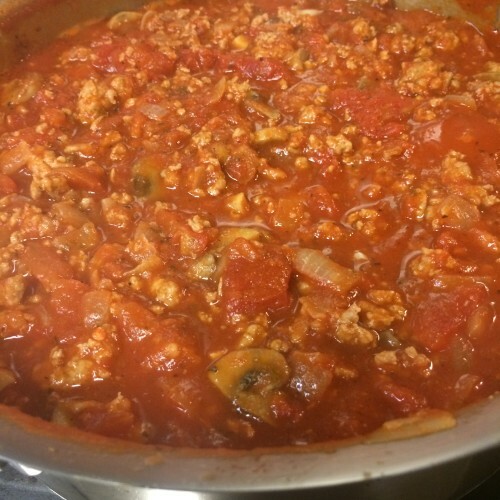 The Spicy Italian Meat Sauce Recipe is great to make ahead and freeze. Spoon generous portions of it on your Roasted Spaghetti Squash and enjoy. Store bought seasoning packets can be full of salt, MSG and other chemicals. Make your own seasonings at home to save yourself some money with much better quality ingredients! 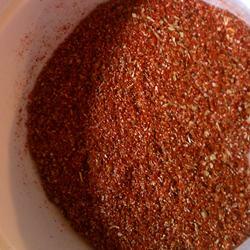 Enjoy our Paleo Taco Seasoning today! 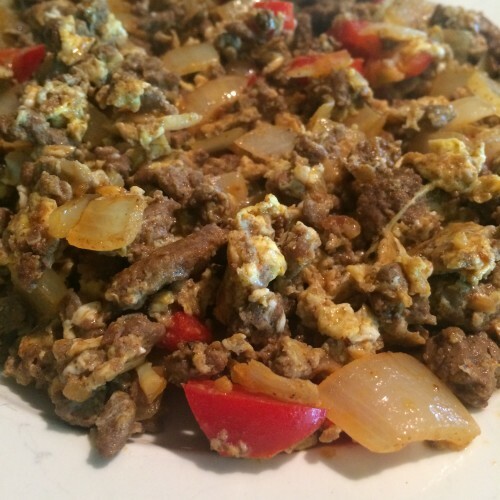 Our Mexican Scrambled Eggs Recipe is a great way to use leftover taco meat spiced with the ultimate Paleo Taco Seasoning. 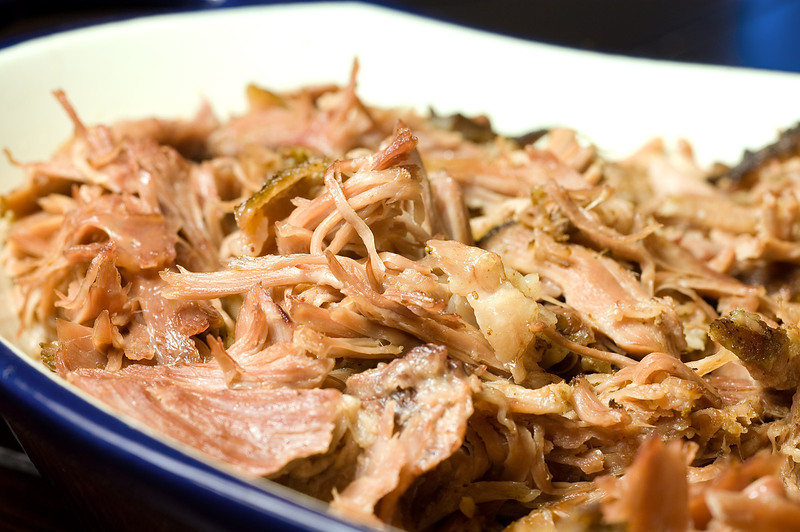 Make it ahead and reheat in the morning for a tasty protein packed breakfast. 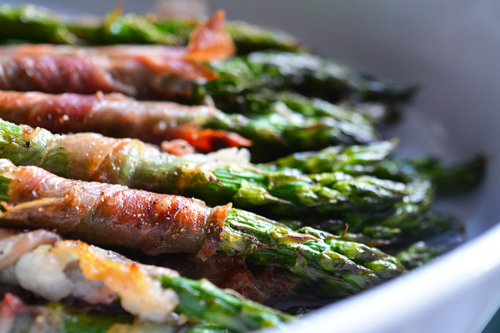 Our tasty Paleo Rumaki appetizer is great for a potluck or barbecue! 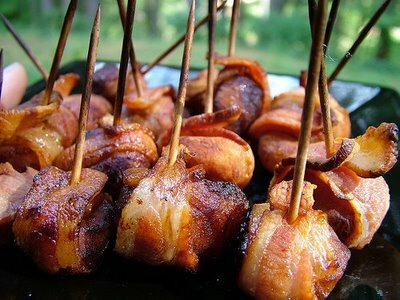 Enjoy our Paleo Rumaki recipe! 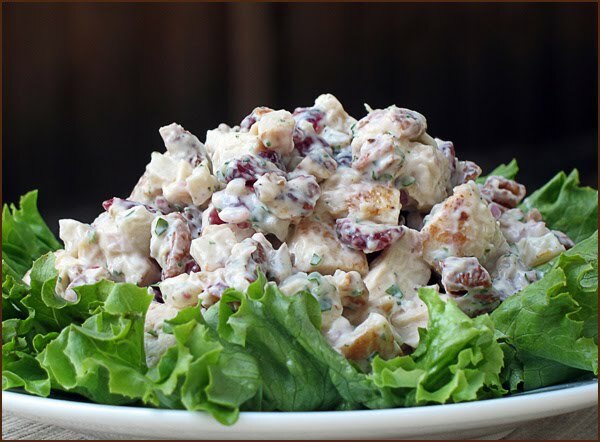 This Paleo Chicken Salad is so good as a summer lunch! It’s super easy to prepare and really filling.